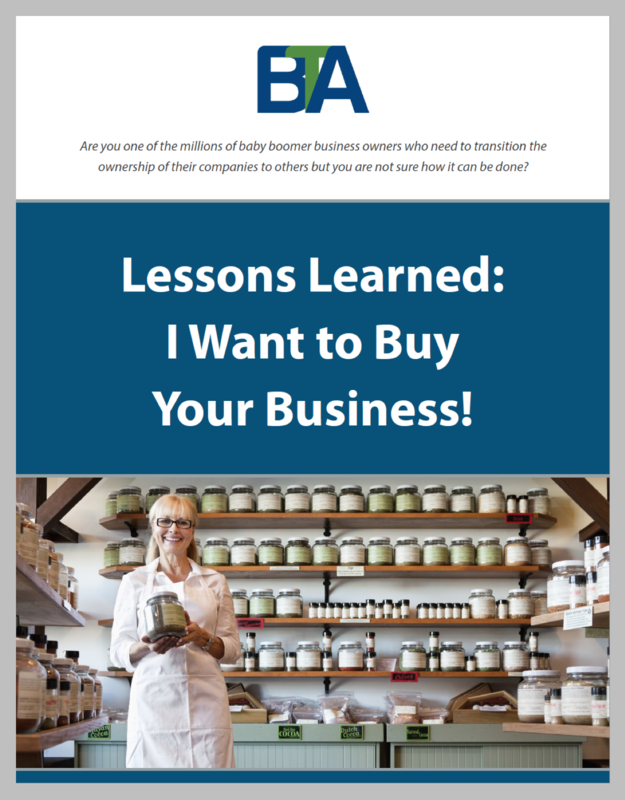 Lessons Learned: I Want to Buy Your Business! Are you one of the millions of baby boomer business owners who need to transition the ownership of their companies to others but are not sure how it can be done? This case study demonstrates the importance of working with the right advisors if you’re looking to sell your business. While I want to buy your business is music to any business owner’s ears, you need to make sure that you conduct the proper due diligence on a potential buyer before any private or financial information is exchanged. It turns out that this “perfect buyer” did not have the financial resources or any genuine interest in acquiring the seller at all. Learn more about this story by filling out the form on the right.